Download the CHRISTUS Wilton P. Hebert Health & Wellness Center (HWC) App today! It's the best way to view our HWC Group Fitness schedule, manage your account and check in with your phone or Apple Watch. Not a member of CHRISTUS HWC in Beaumont, Texas? Visit CHRISTUSHWC.org to learn more. Training, several levels of yoga, and much more. Check out the description for each class to see if it piques your interest. Even enroll in paid, small group training classes like: Pilates Reformer, TRX, Core Conditioning, Torque Circuit Training, and much more. Don't worry about carrying around your membership card - members can now scan your iPhone or even Apple Watch to check in at the front desk! 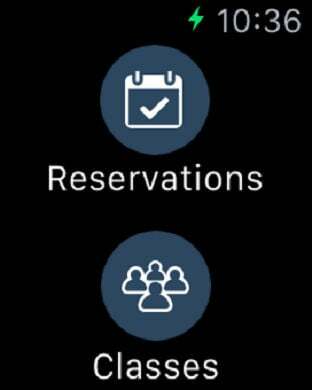 If you're an Apple Passbook user, add your membership card for ease at check-in.